According to Hindustani Times, West Indies rode on centuries by Christopher H. Gayle aka 'Chris' (123 runs) and Shimron O. Hetmyer (127 runs) to post 357/4 in 50 overs after winning the toss and opting to bat first. In response, UAE managed 297/6 with the help of an unbeaten 112 by Rameez Shahzad, but were unable to avoid victory. Opting to bat, Windies got off to a slow start with the openers managing only 18 in the first five overs. 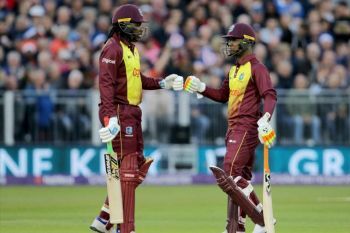 But Gayle made up for it with a barrage of shots to and over the ropes as he brought up a 47-ball fifty before Evin Lewis's dismissal ended the opening stand worth 88 runs. 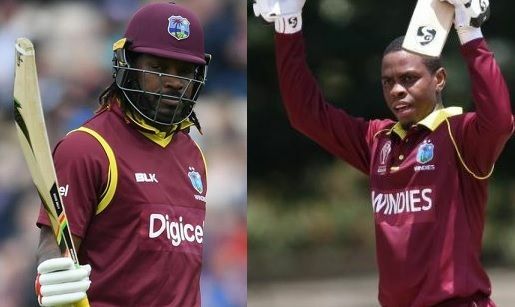 But the wicket didn't have any bearing on Windies' scoring as Hetmyer joined Gayle in a run fest, with the latter reaching his 23rd ODI century off 78 deliveries. He followed it up with a hat-trick of sixes off Mustafa before getting out to Imran Haider that ended an innings laden with seven fours and 11 sixes. However, there was no respite for UAE as Hetmyer continued from where Gayle had left off, taking only 79 balls to bring up his maiden ODI ton. 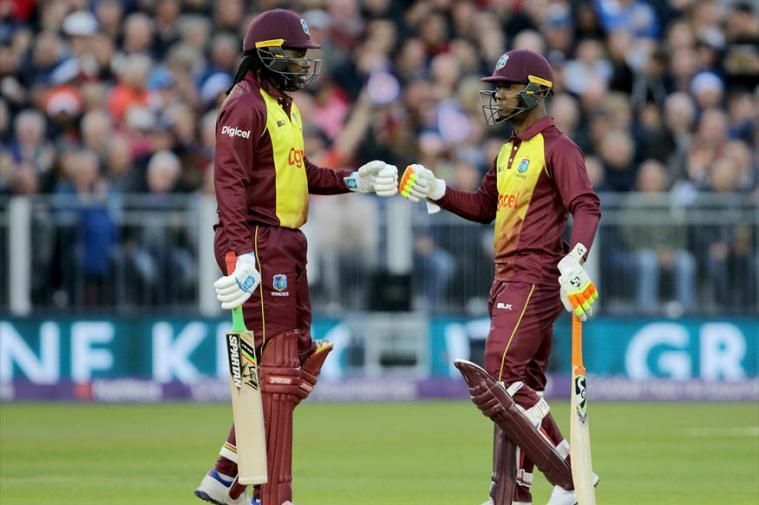 While he fell towards the end of the innings, Shai Hope and Jason Holder came up with brisk contributions to help Windies finish with a total of over 350. Despite the tall ask, UAE ensured that they didn't go down without a fight. Rameez Shahzad (112) and Shaiman Anwar (64) tried to keep UAE in the hunt with their 144-run stand for the fourth wicket. However, UAE couldn't match up to the required rate and finished their innings at 297 for 6.